When you were younger, living from paycheck to paycheck was the norm – all you really cared about is that you had enough extra money to spend time with your friends. As an adult, however, living this way can be extremely stressful and frustrating – especially if you’re supporting a family. The secret to stretching your paycheck a little further isn’t necessarily quitting your job and finding something new. You may be able to live better on the money you’re already making if you know how to do it right. Keep reading to learn some simple tips about budgeting to make your dollar go further. Before you start creating your budget, take a few minutes to think about why you’re doing it. Research shows that only about 30% of families stick to a budget but, once you give it a try for yourself, you’ll see the benefit. Whether you want to save up for a major expense or simply have more freedom to do the things you want to do, having a budget is a great way to go. Start by tracking your spending for a whole month – enter all of your expenses in a spreadsheet (or notebook) and divide them into categories. You can also use a mobile app if you prefer. Make a list of your monthly expenses – anything with a fixed cost that you pay on a monthly basis. Create a list of other monthly expenses that change from month to month – things like utility bills, groceries, and gas money. Divide everything up into categories then add it all up to see how much you are spending each month in those categories. Add up all of your sources of income – this includes your wages, alimony or child support, income from a business, income from investments, and anything else that brings in money. Compare your expenses to your income and decide how much of it you are actually spending each month and see if there are ways to make adjustments. Start looking for ways to save. Take a look at each category and see if you might be able to reduce your spending a little bit. This may not be possible for fixed costs, but you can almost certainly reduce your spending in things like gas and groceries. Decide how much you want to save each month – it’s important to have savings goals in addition to simply tracking your spending. You can also decide on a long-term goal like saving $10,000 in five years for a down payment. Think about how strict you want to be. You can be very detailed and allocate every dollar you make, or you can have a more relaxed approach – 50% to needs, 20% to wants, and 20% to saving. Draw up your budget in a spreadsheet, notebook, or mobile app and then start following it! 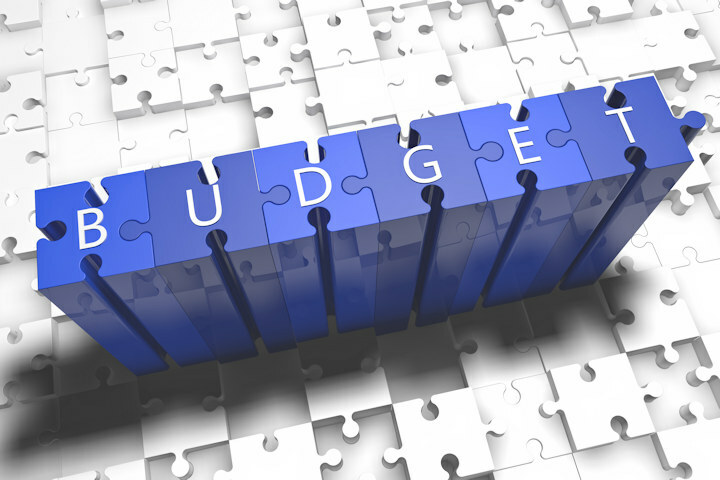 It may take a few weeks to really get into the mindset of budgeting but, once you do, it’ll be easier than you anticipate. There will be times when it’s tough to say no to something you want, but if you remind yourself of your motivation for creating your budget you will find the strength to say No. So, take the tips you’ve learned here and make your own budget then do what it takes to stick to it!